Let this citrus-floral scent energise your senses and inspire your next adventure. 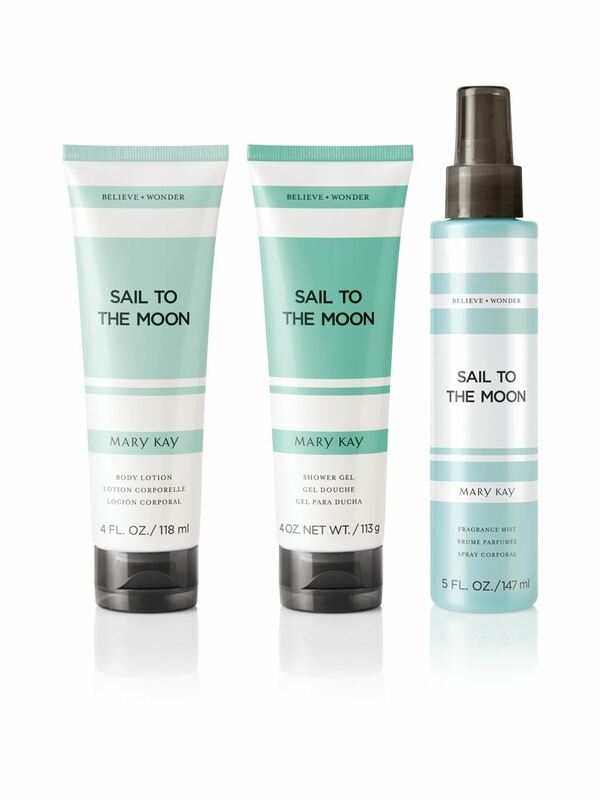 Pair the Body Lotion with Sail to the Moon™ Fragrance Mist and Shower Gel to create a collection. Gaze up at the moon and wonder about your next adventure with this exciting citrus-floral blend. Complete this experience with Sail to the Moon™ Shower Gel and Fragrance Mist, each sold separately. 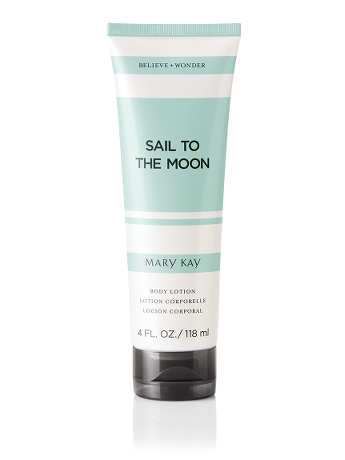 Sail to the Moon™ Body Lotion is part of Believe + Wonder™, a collection of inspirational fragrance mists, shower gels and body lotions which also are available in Chase a Rainbow™ and Paint the Sky™ scents. Each scent is designed to open your eyes to the infinite possibilities all around you and wonder: What if? What now? And what’s next? Clarify your next move by believing in the power of your dreams.